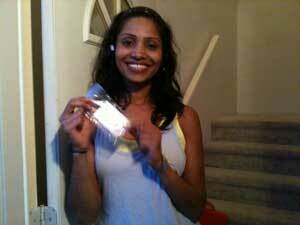 Happy Mr Locksmith Vancouver client after Michael Lee, one of our professional locksmiths, have unlocked her door. Left your keys in the car or had them stolen while you were out, only to arrive home and find yourself standing at the front door with no way in? It’s an awful feeling. But what is worse is being locked out and not knowing what to do. But never fear, Mr. Locksmith Vancouver is here! Mr. Locksmith is the locked out Vancouver specialist. 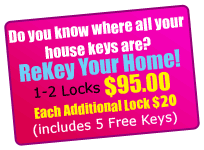 No other locksmith is more experienced with emergency lockouts than us. We specialize in late night lockouts, opening locked doors, and any other door lock emergency. Expect an over the phone estimate. The final price should rarely differ from the original quote. There has been a bad history of locksmiths overcharging their customers who are in an emergency situation. Expect quite, courteous and perfect service. The relationship you develop with your locksmith is that of trust. Vancouver clients have been putting their trust in our hands for over a decade! When your locked out, it can feel like an emergency situation. All the more reason to make an informed decision at this time. Trust Mr. Locksmith Vancouver with your locked door problems.